"Rock The House Concert Series" Schedule Released for April, May and June!!! MIDLAND, TX - Basin Burger House is very excited to announce the first half of our "Rock The House Concert Series" schedule for 2015! To find the full calendar please click here: http://www.basinburgerhouse.com/upcoming-concerts?cache=flush. You can click on each individual date to get a picture and more information on the band. You can also visit here: http://www.basinburgerhouse.com/the-bands?cache=flush for an in-depth look at the awesome action coming to West Texas this year. Keep in mind ALL SHOWS ARE COMPLETELY FREE AND START AT 7:30 P.M.
We worked hard to give fans a great show every Thursday and Saturday night. The action kicks off on Thursday, April 2nd when Rosco Bandana makes the trip from Gulfport, Mississippi to play in Midland. April features a nice mixture of local bands with Justin Langston, Kendra Leonard and The Funksters, Thomas Craig Elliott, and 3 OG's performing while also mixing in outside acts from Magnolia, Texas (Folk Family Revival), Dallas, Texas (Troy Cartwright), and Pony, Montana (Tessy Lou and the Shotgun Stars). 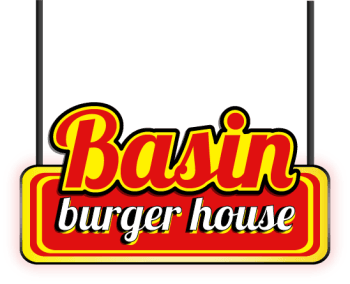 As the weather warms into May the action heats up as well at Basin Burger House. Local favorite Unsweet Ts rock the patio on Saturday, May 2nd. Hold onto your hats for the rest of the month, here comes the party! Two Jonny's (Jonny Burke and Jonny Gray) play Thursday, May 7th and Saturday, May 9th respectively. The following week might just be one of the best we'll see all year on the Permian Basin music calendar. 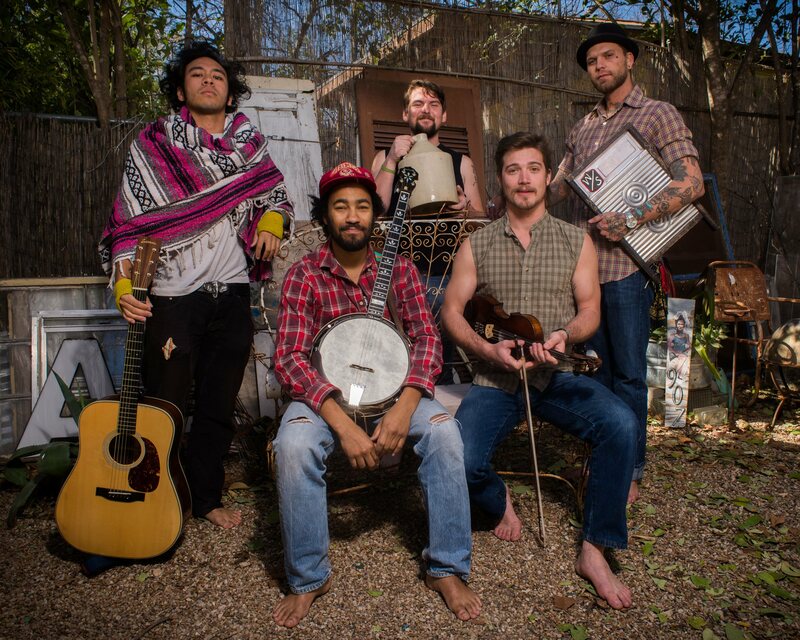 Leopold and His Fiction, who played here in 2014, start things off on Thursday, May 14th followed by a rare Friday show with the one and only Whiskey Shivers. The weekend wraps up with Mike and The Moonpies making the trip from Austin, Texas. The end of May has Spoonfed Tribe on the calendar. 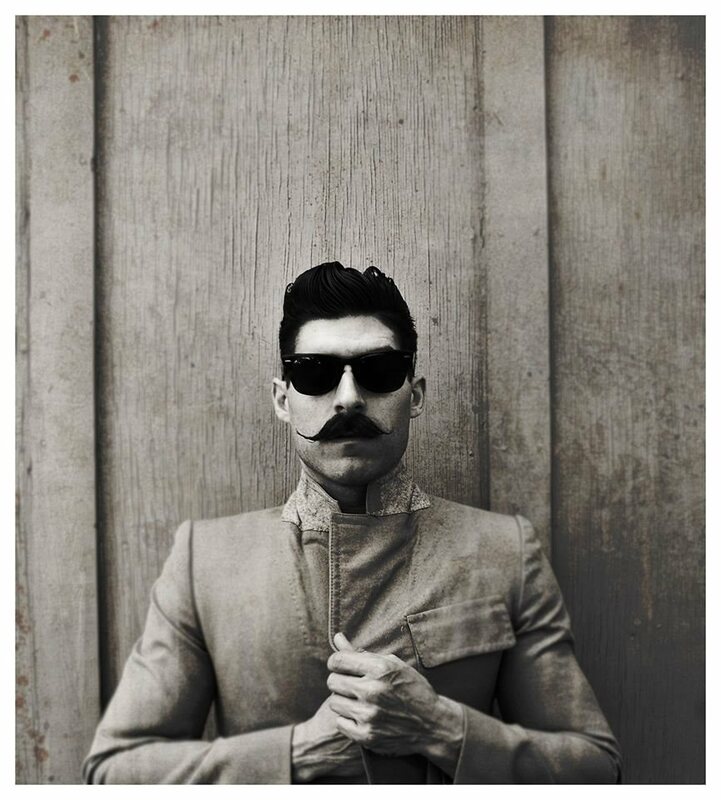 This band was called one of "the 10 most mind-blowing live acts in DFW," by the Dallas Observer. 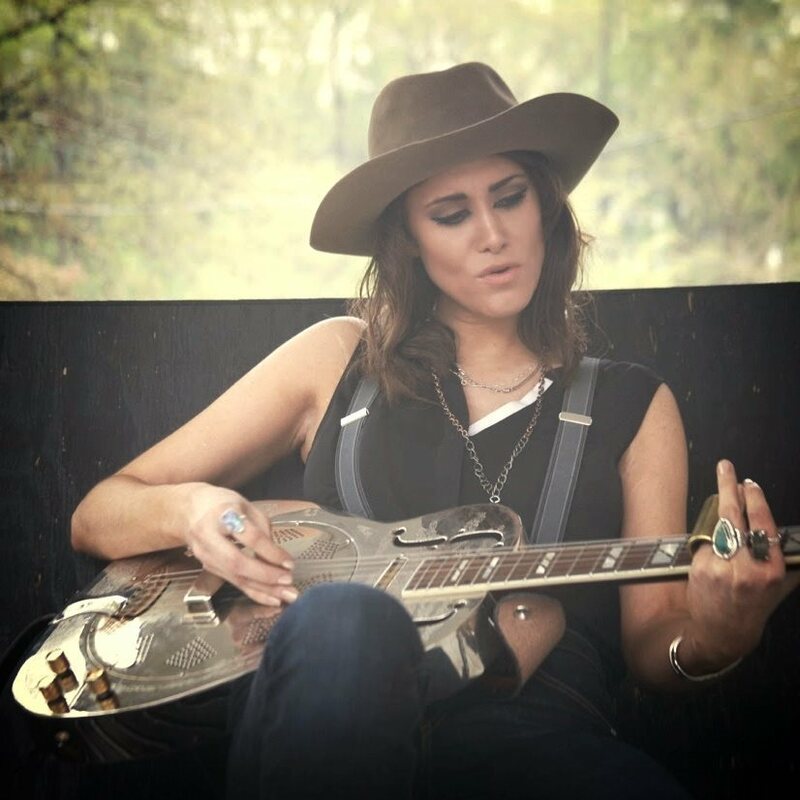 The powerful and unique vocals of Grace Askew take the patio on Saturday, May 23rd. Thieving Birds from Fort Worth, Texas and Rodney Parker & 50 Peso Reward are left with the task of closing the month on a strong note, which we have no doubt they will. Both are well known around the state and are sure to draw a large following. Summer couldn't come soon enough. Hello June, and hello fantastic music! 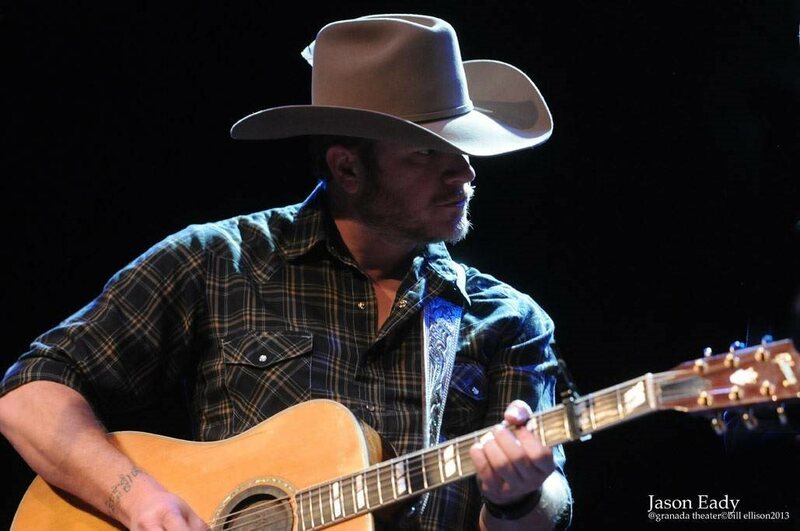 Jason Eady, who's 2014 album "Daylight & Dark" was named one of the top 10 Country albums of 2014 by The Guardian will play for the good people of the Permian Basin on Thursday, June 4th. June also has it's share of new faces in the mix. Exposing West Texas to up-and-coming musical acts is one of our biggest missions and we've accomplished that across the board. Dovetail kicks off the Saturday dates on June 6th. Cleto Cordero who had a wonderful showing at The House last year is back again on Thursday, June 11th. The trio of sisters known as Calamity Janes make their West Texas debut on Saturday, June 13th. Four newcomers round out the month of June. 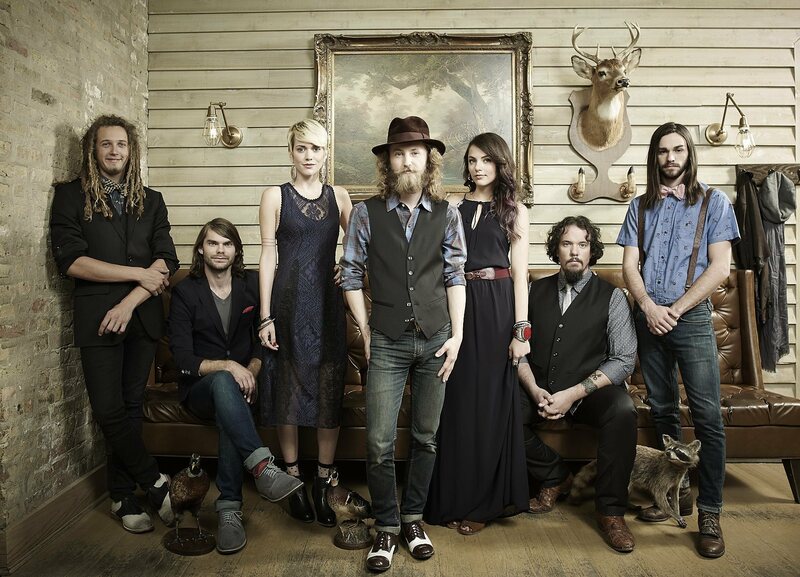 If Birds Could Fly bring their distinct sound all the way from Appalachia, Virginia on Thursday, June 18th. Seth Walker whose music videos have graced the CMT airwaves will bring his incredible live talents to town on Saturday, June 20th. If you haven't heard of Parker McCollum yet just wait. This 22-year old is bursting with talent and ready to explode onto the scene on Thursday, June 25th. 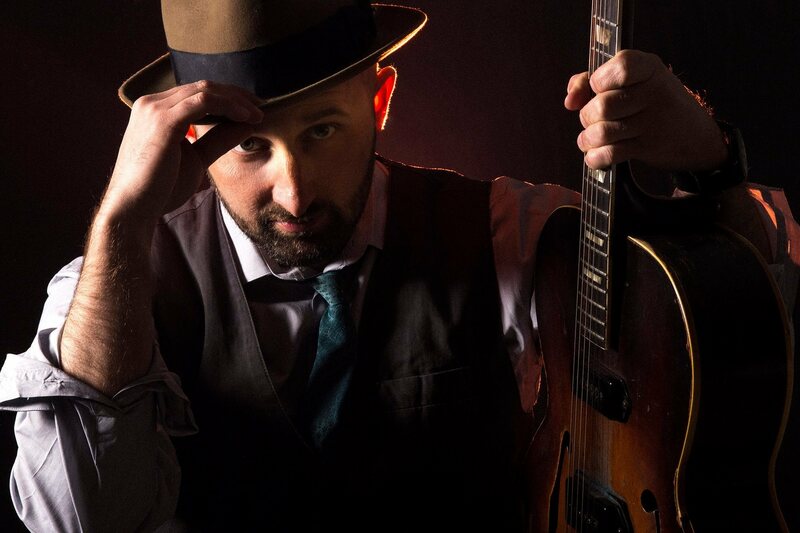 The June calendar wraps up with a little Texas Red Dirt when Colton O'Neill invades the Rock The House Concert Series on Saturday, June 27th. The "Rock The House Concert Series" schedule for July, August, September and October will be released in a couple of months. If you have any questions about the music schedule please email Lee at Lee@basinburgers.com.